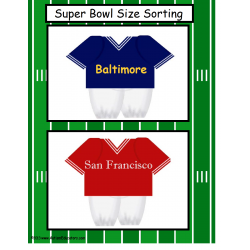 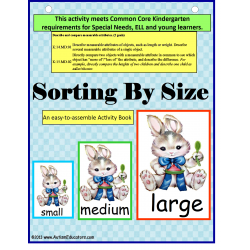 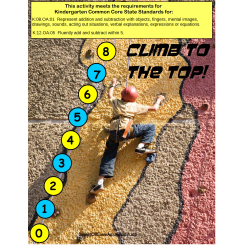 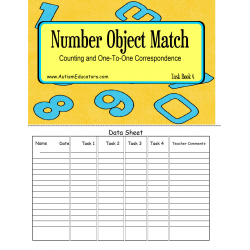 IEP Goals: Given a picture to count how many objects up to 10, STUDENT will count and match touchpoints in 4 out of 5 consecutive opportunities, by MONTH, YEAR. 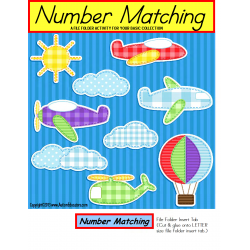 IEP Goals: Given touch points on numbers to use as a counting strategy, STUDENT will independently count and add to solve each addition problem, with 80% accuracy, in 4 out of 5 consecutive opportunities, by MONTH, YEAR. 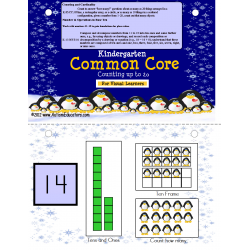 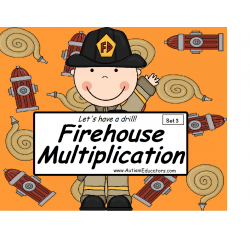 IEP Goals: Given multiplication practice boards with multipliers up to 10, STUDENT will write the corerct answer in 4 out of 5 consecutive opportunities, by MONTH, YEAR. 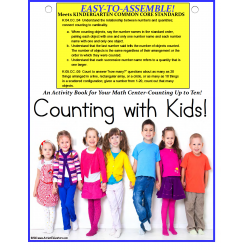 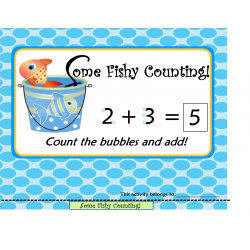 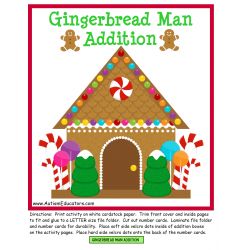 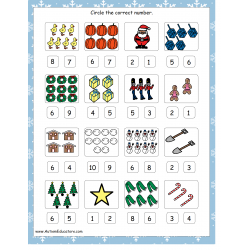 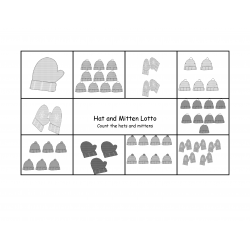 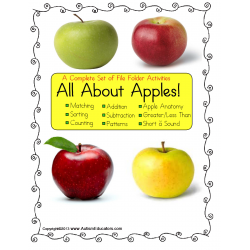 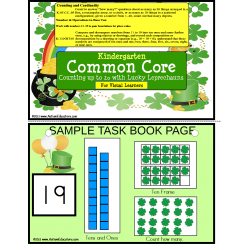 Given visuals and number cards up to 10, STUDENT will complete addition problems up to 10 by counting and matching the correct sum, in 4 out of 5 consecutive opportunities, by MONTH, YEAR.